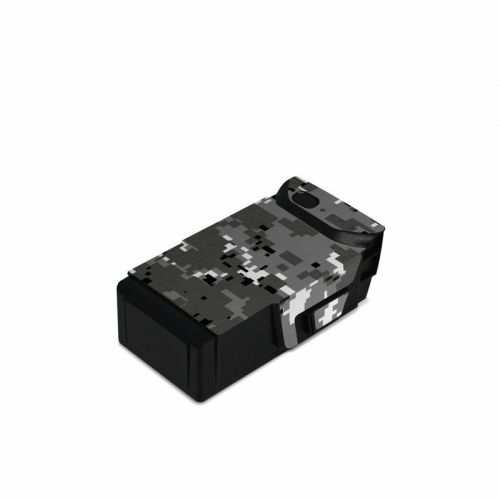 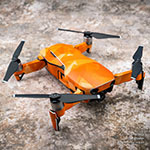 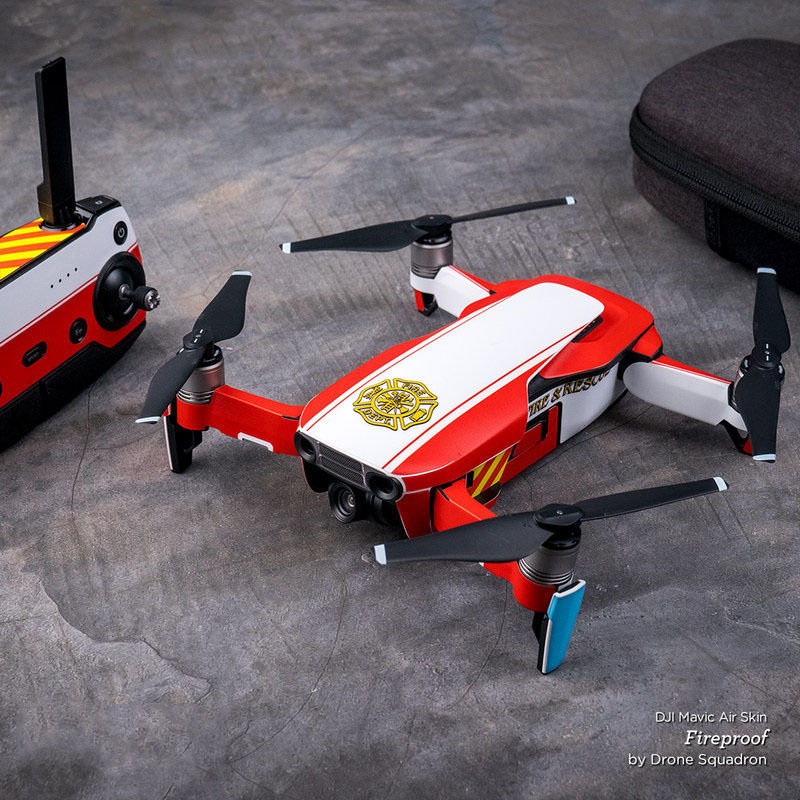 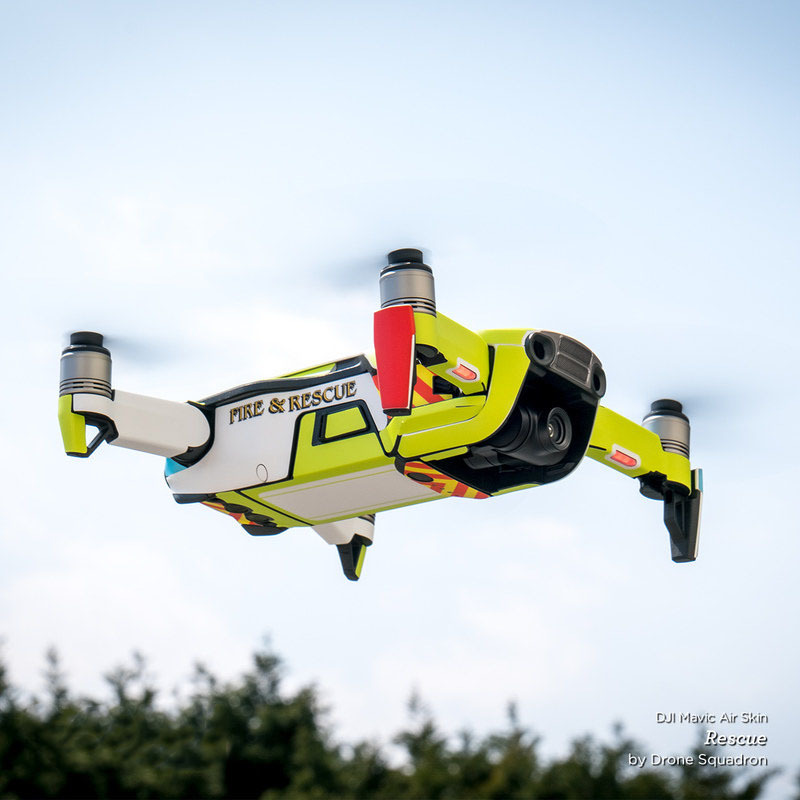 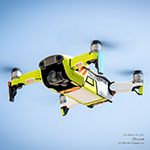 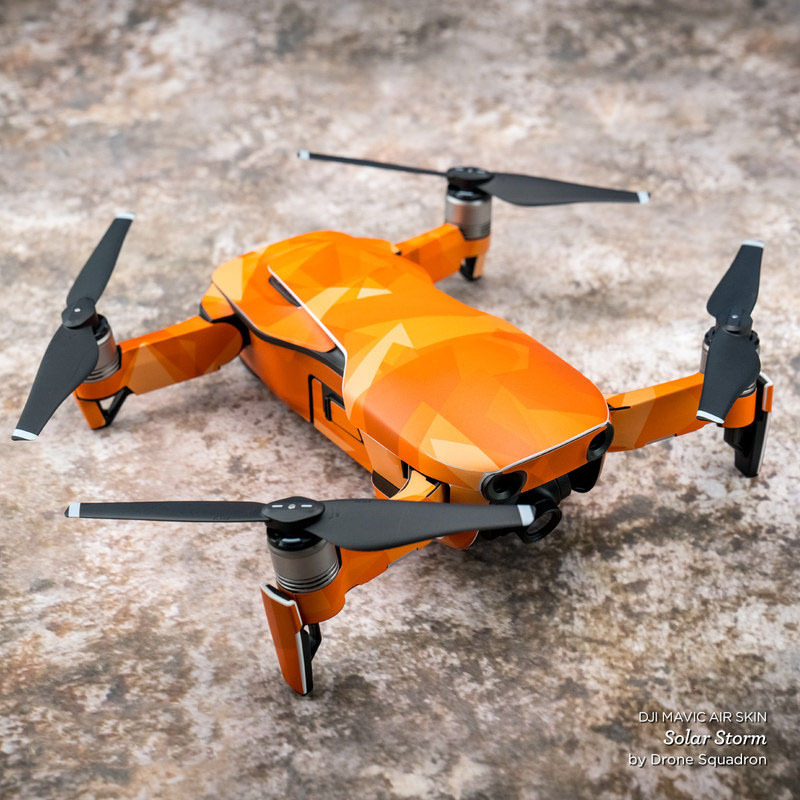 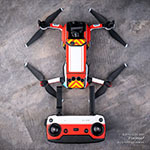 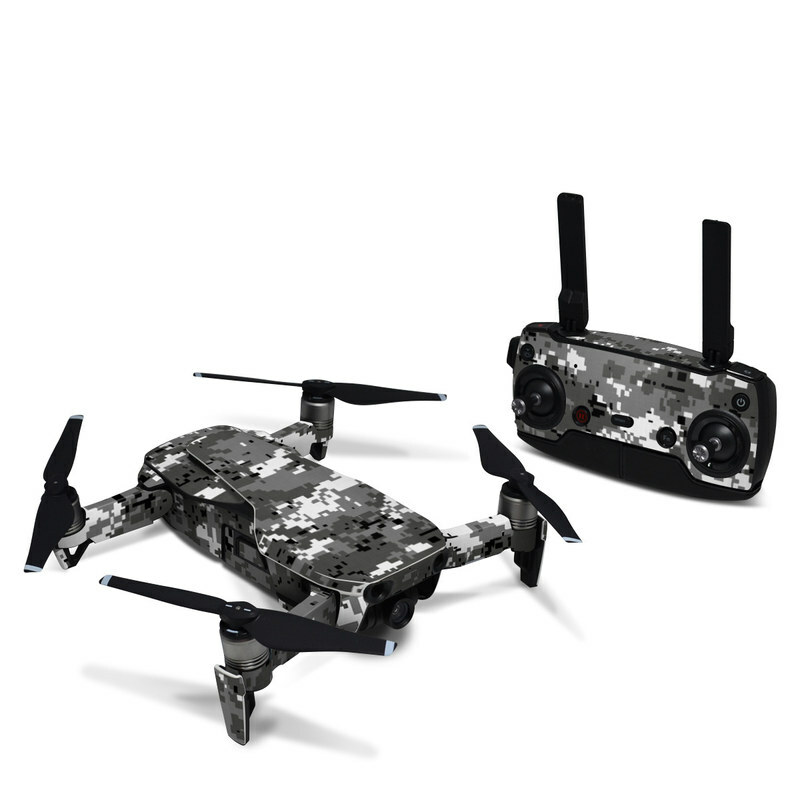 iStyles DJI Mavic Air Skin design of Military camouflage, Pattern, Camouflage, Design, Uniform, Metal, Black-and-white with black, gray colors. 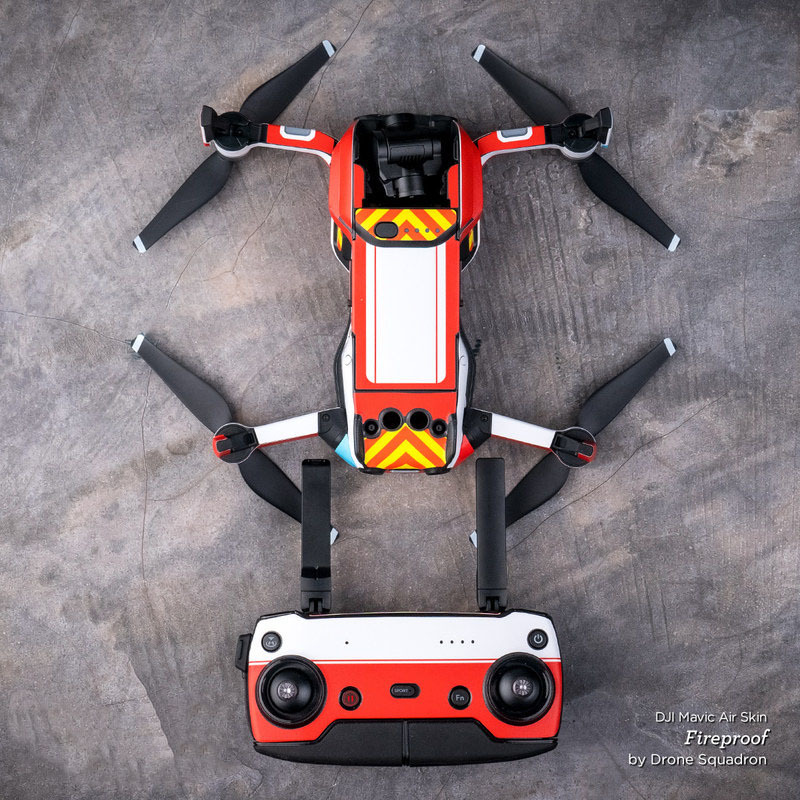 Model DJIMA-DIGIUCAMO. 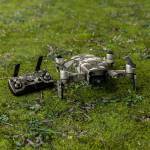 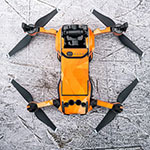 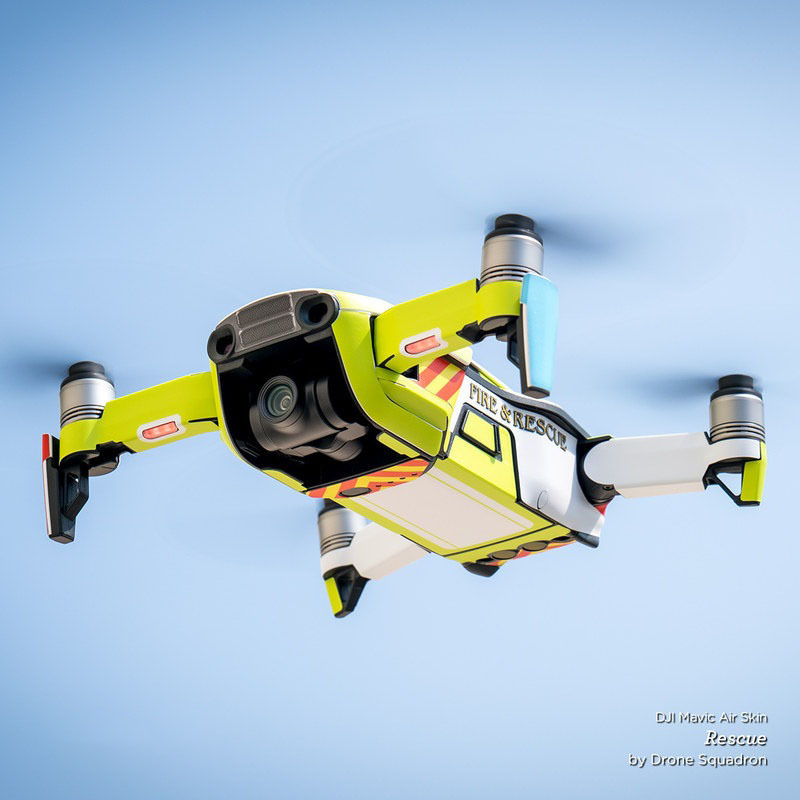 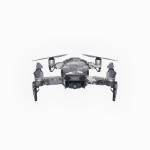 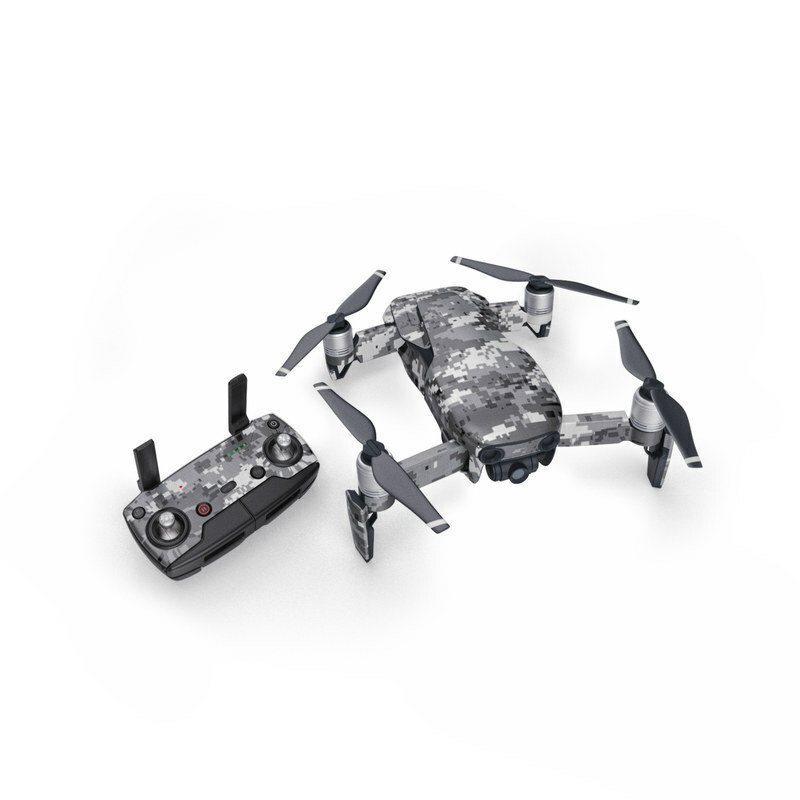 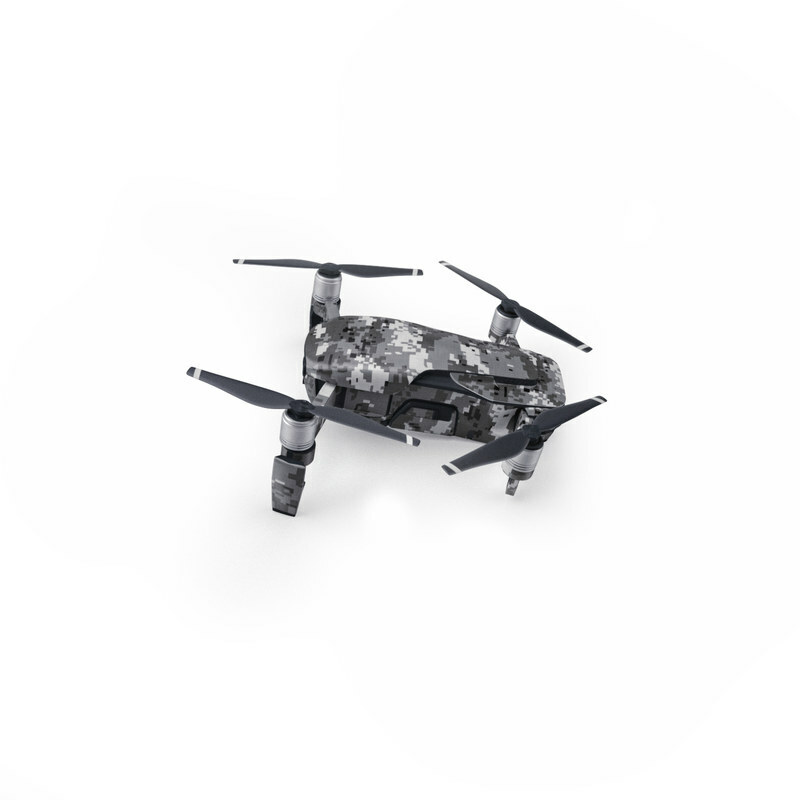 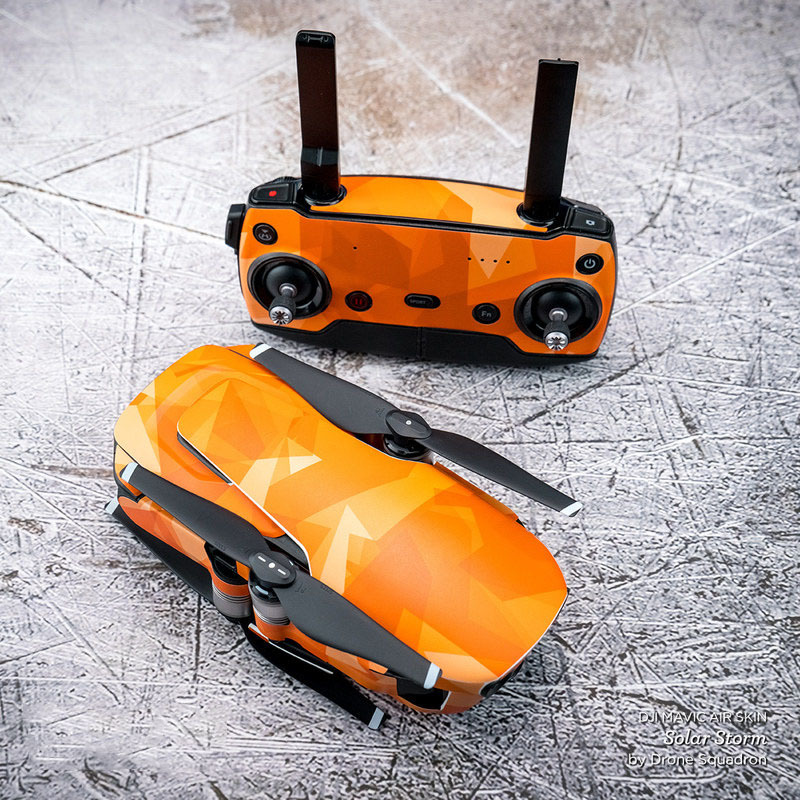 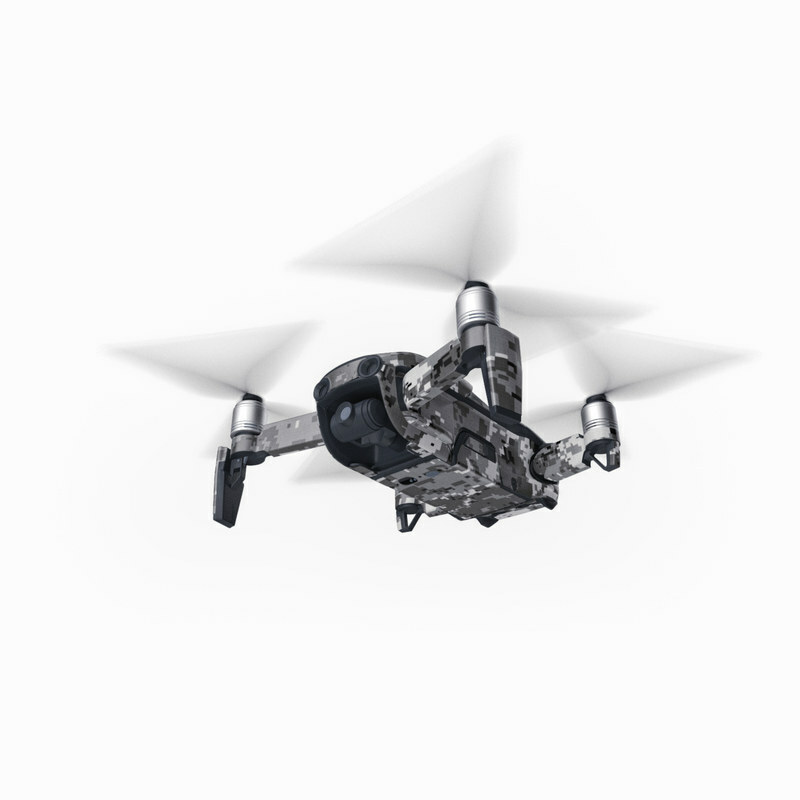 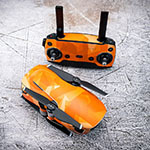 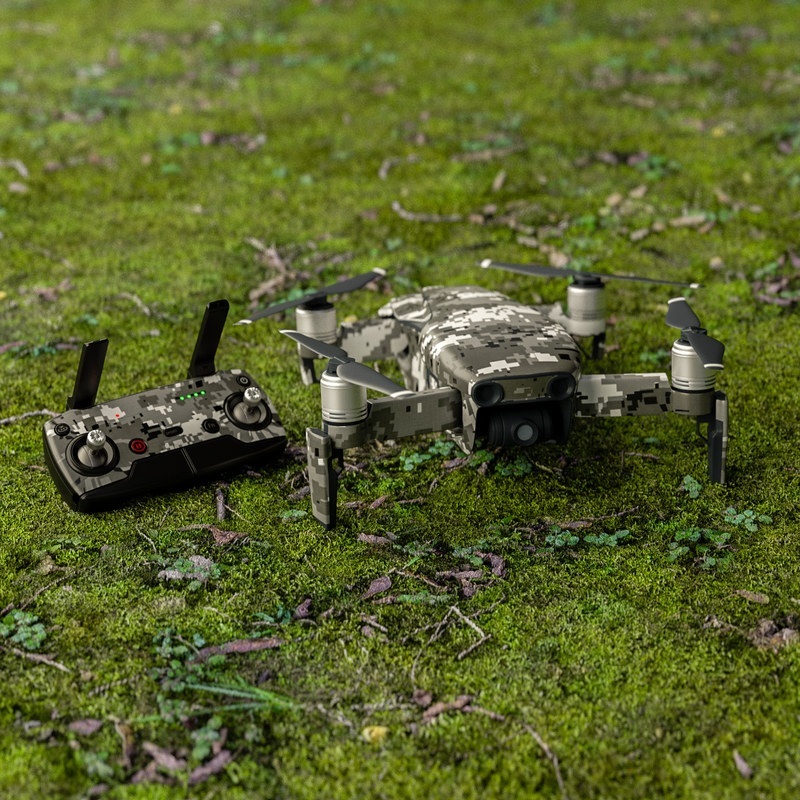 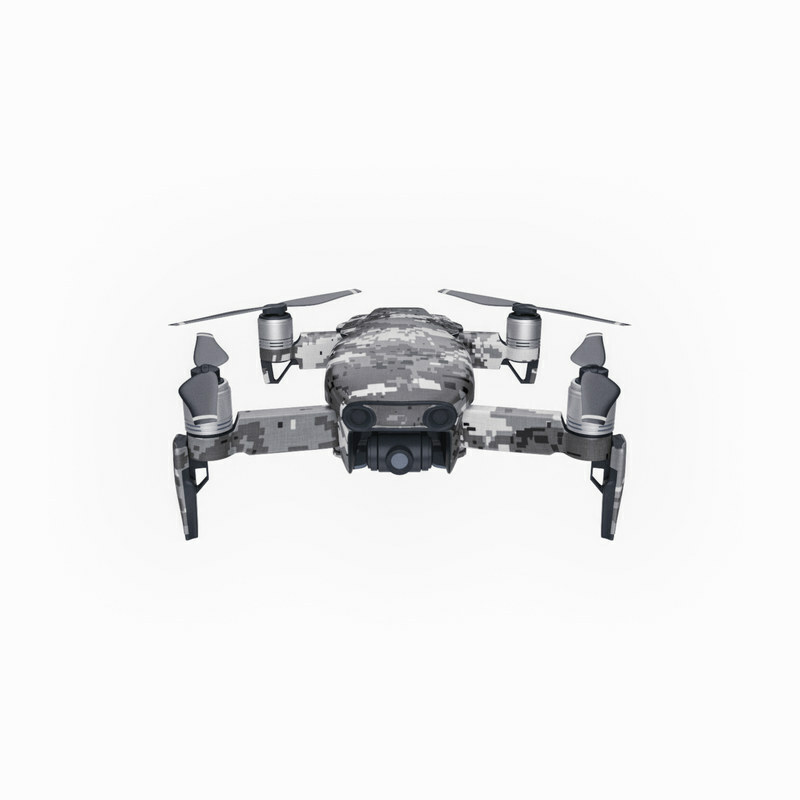 Added Digital Urban Camo DJI Mavic Air Skin to your shopping cart.